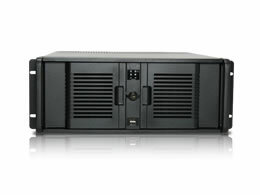 The iStarUSA 4U industrial rackmount chassis D Storm 4711P. 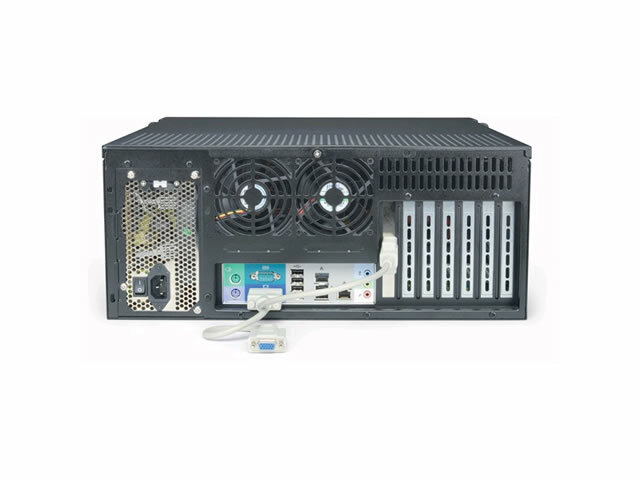 Combine with BPU or T Series enable hot-swappable storage capability. 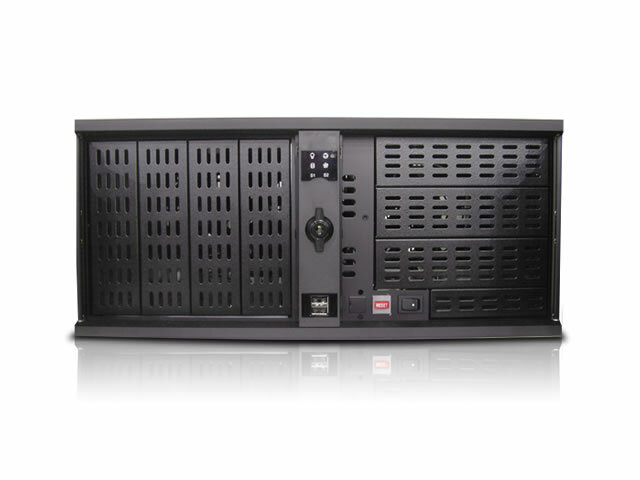 It also supports up to seven add-on cards and total storage capacity up to 9 storage drives for 1/0/5 raid configuration. 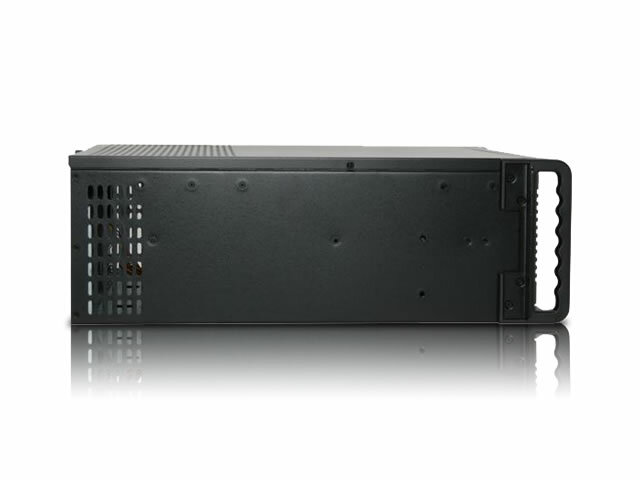 4711P provide your server or cluster maximum reliability and performance. 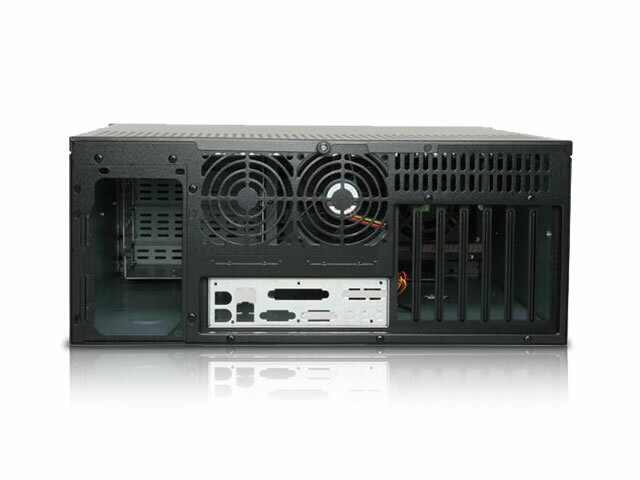 Optional Aluminum Body reduces total chassis weight and also provides enhanced thermal cooling solution.